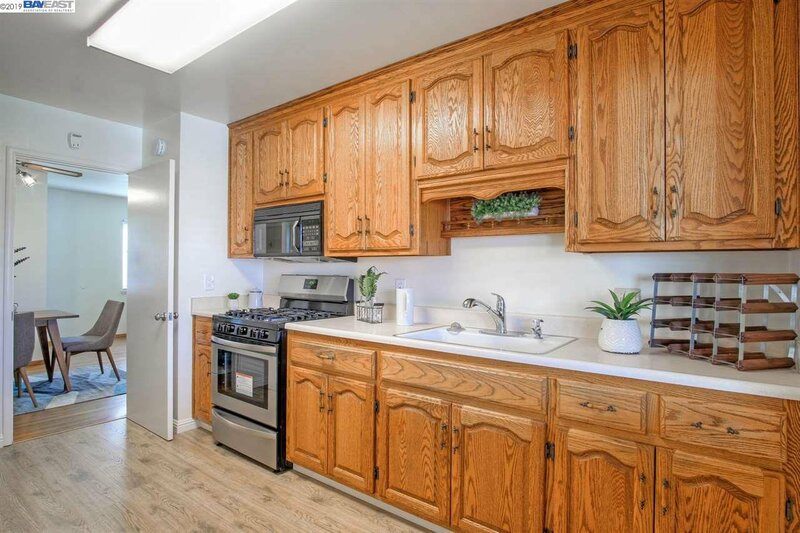 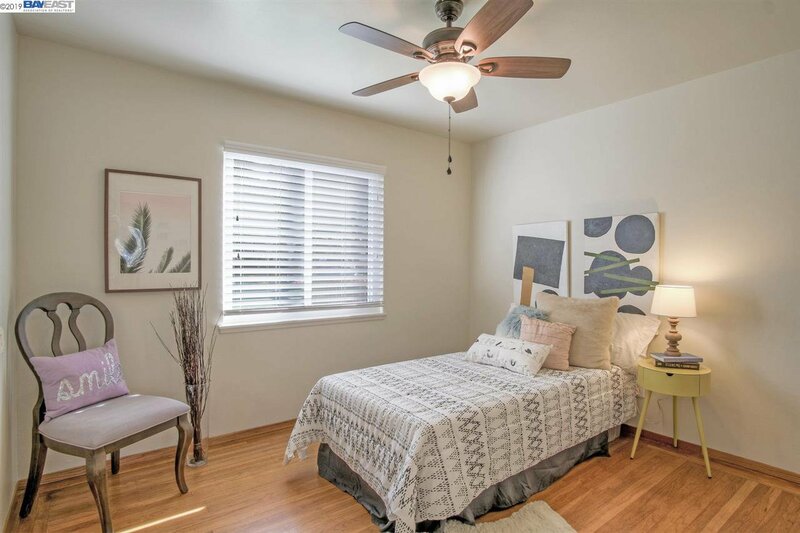 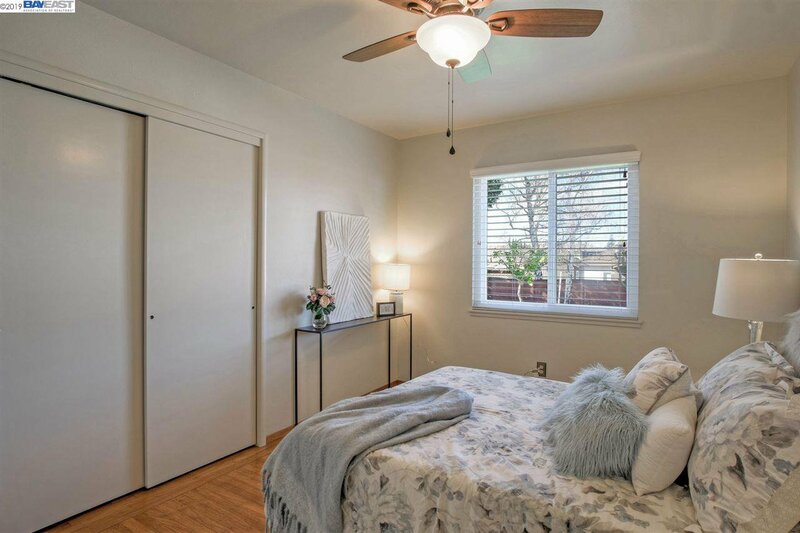 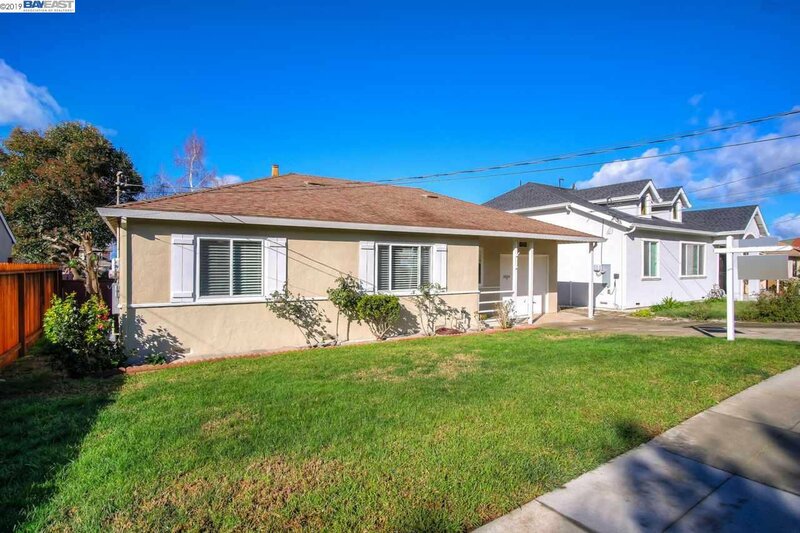 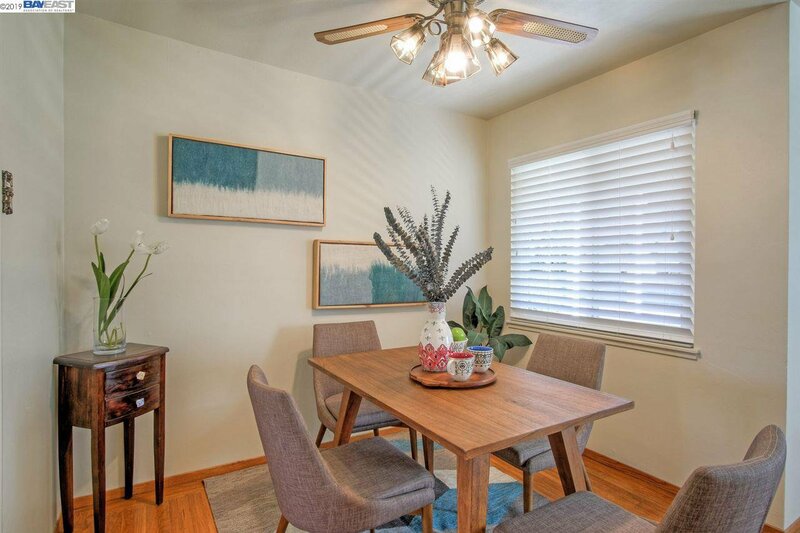 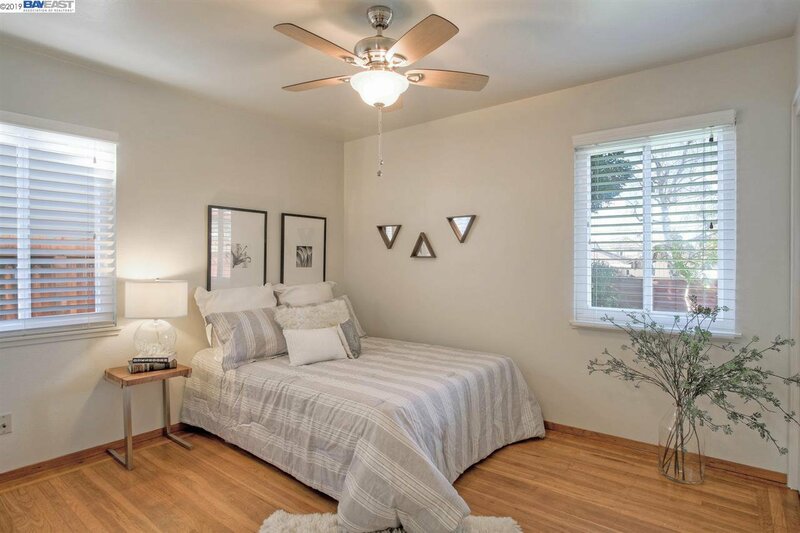 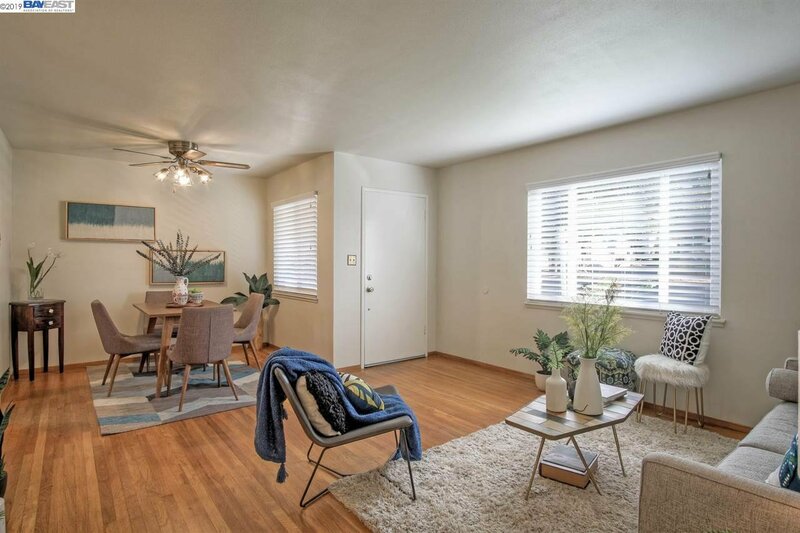 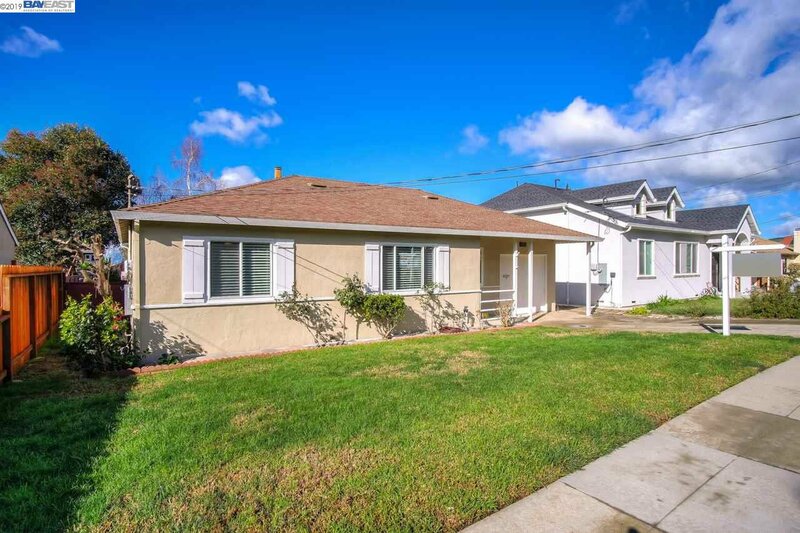 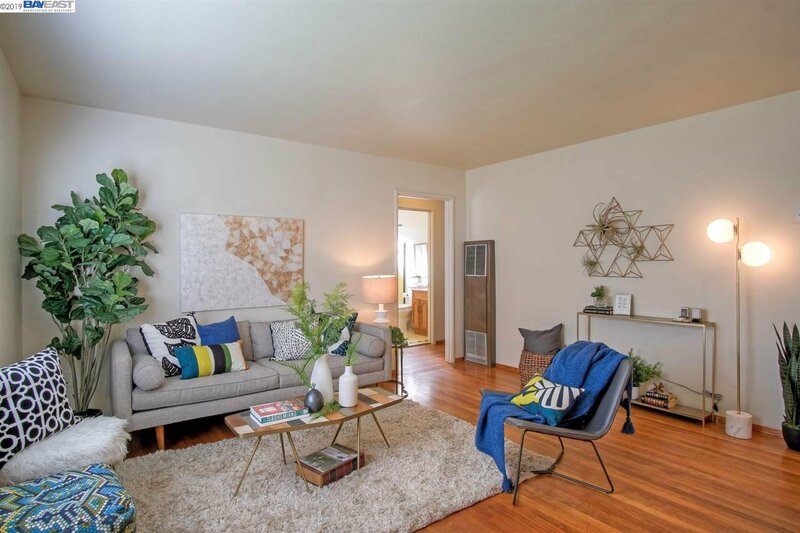 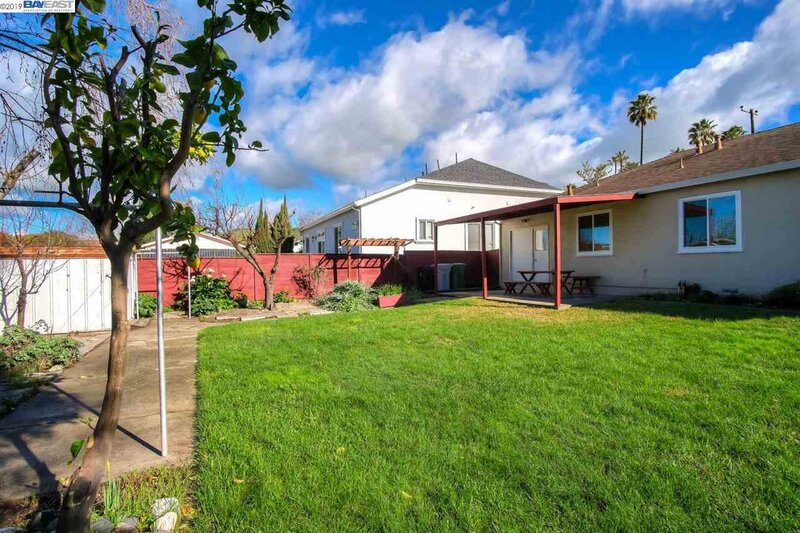 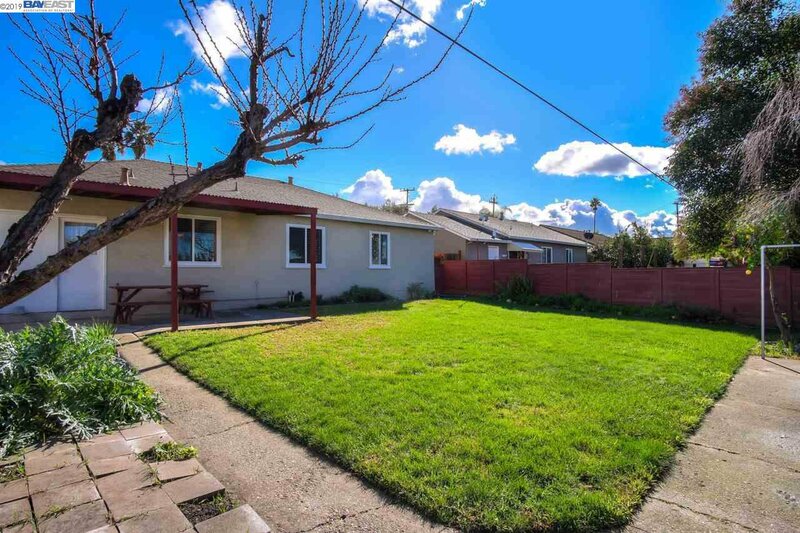 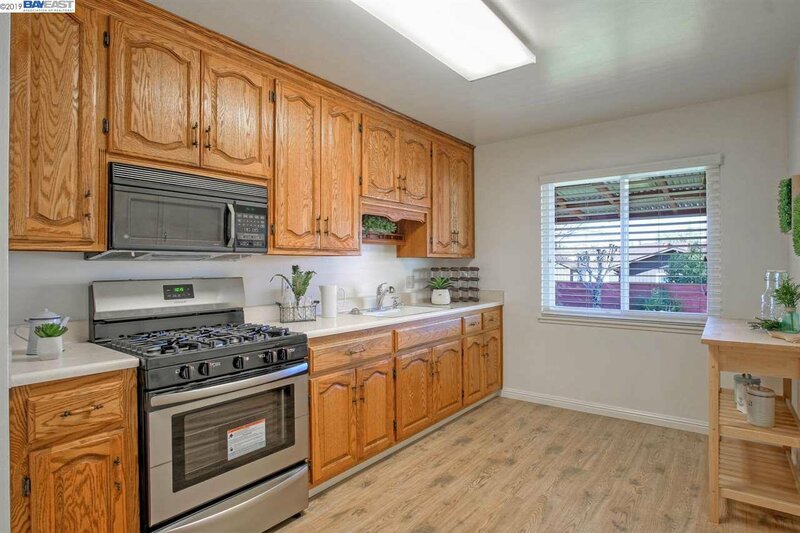 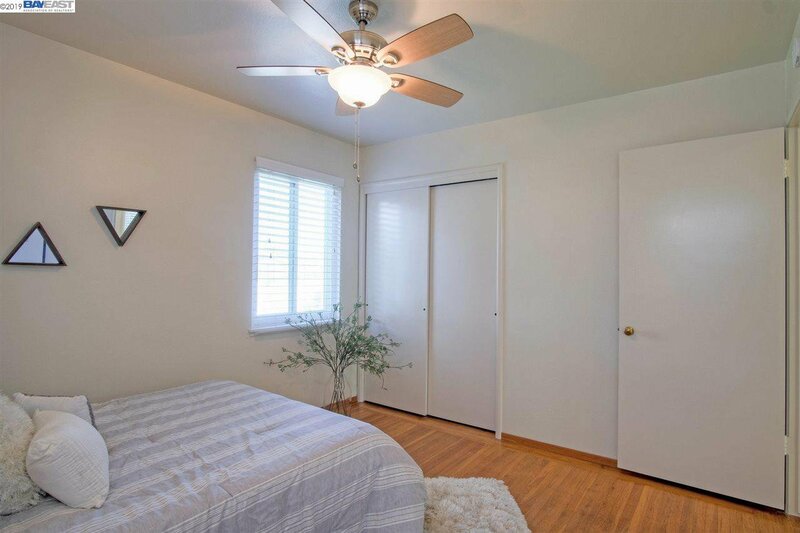 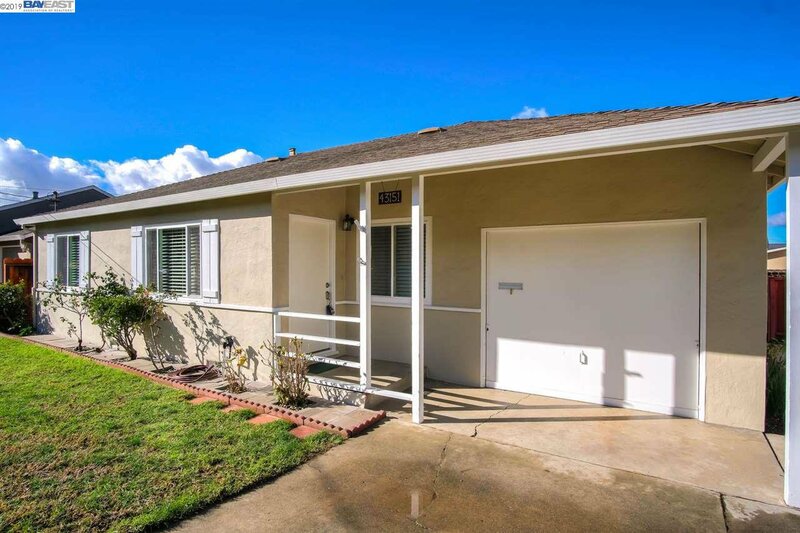 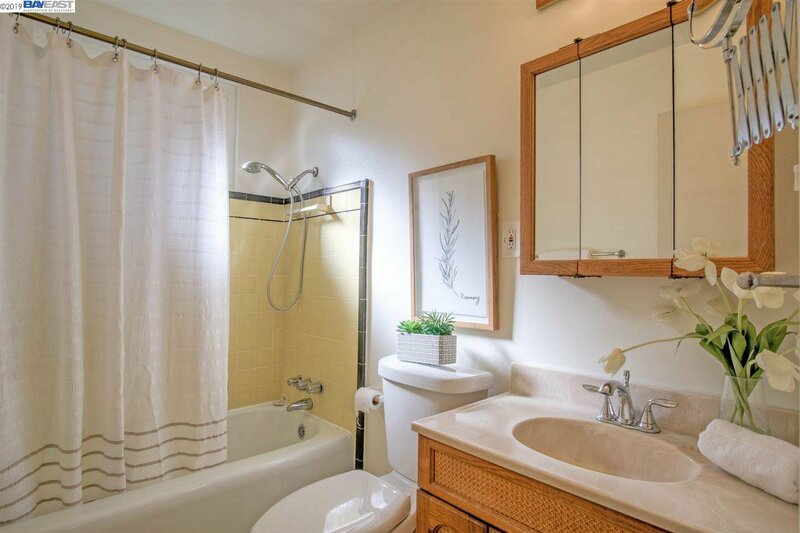 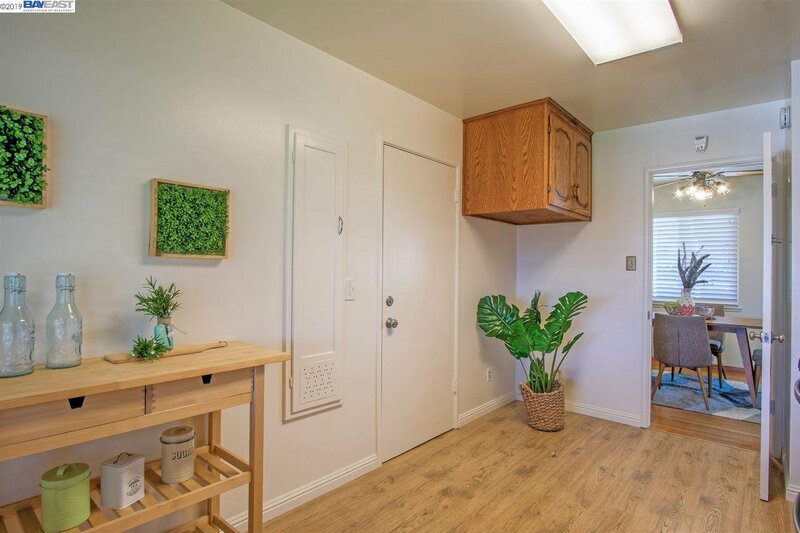 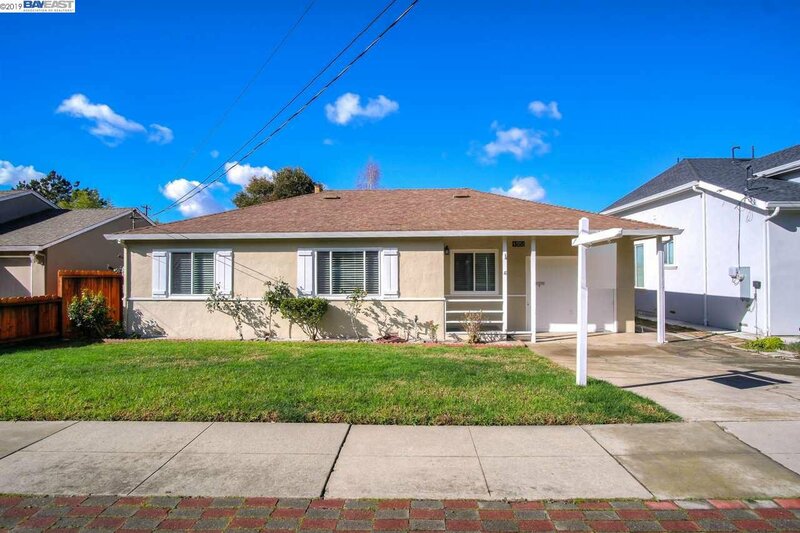 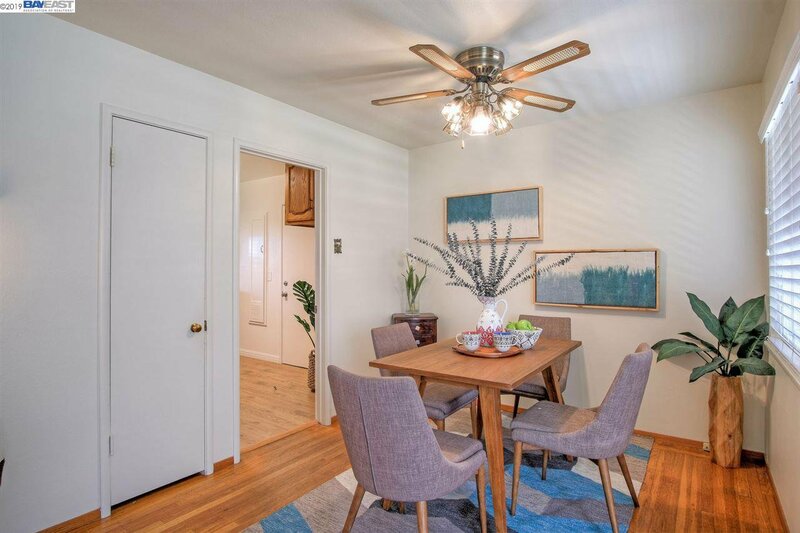 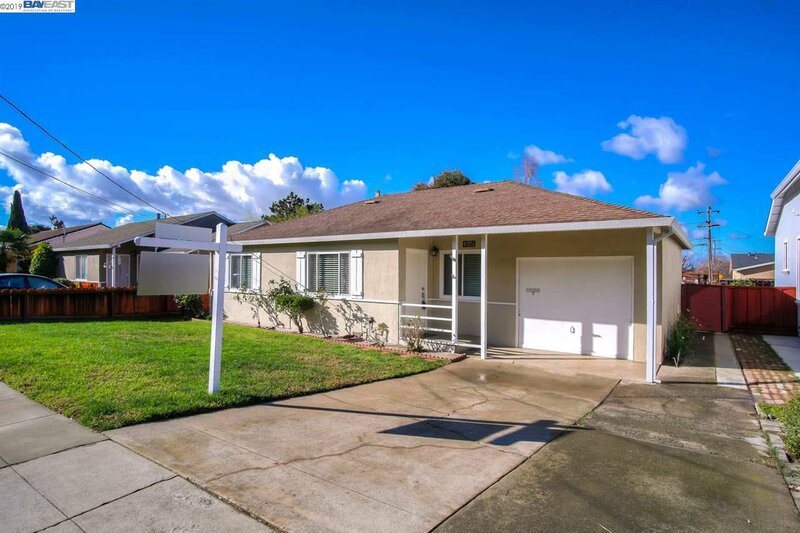 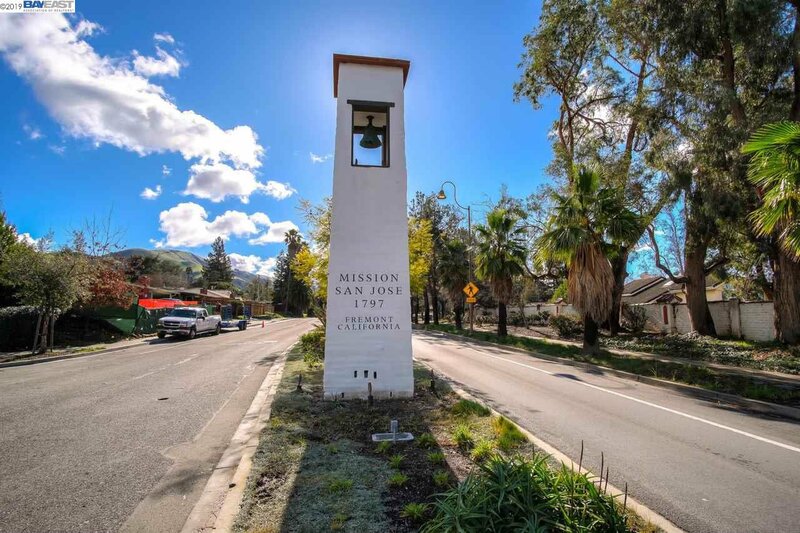 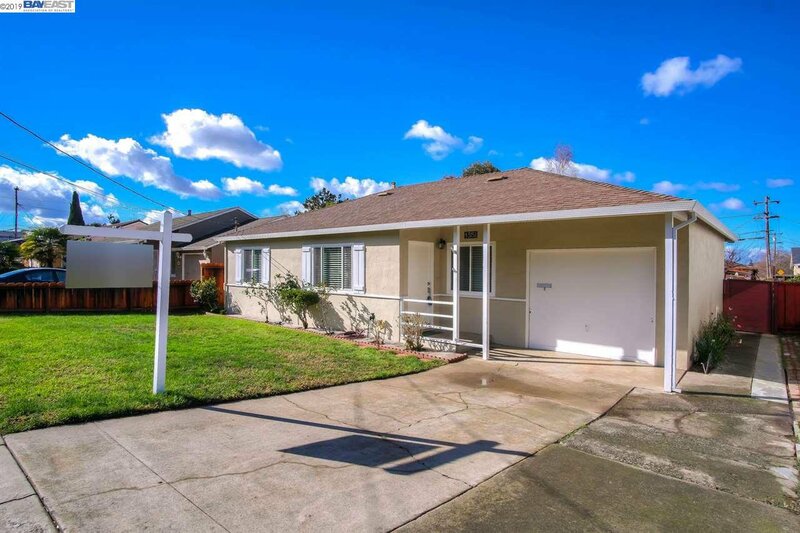 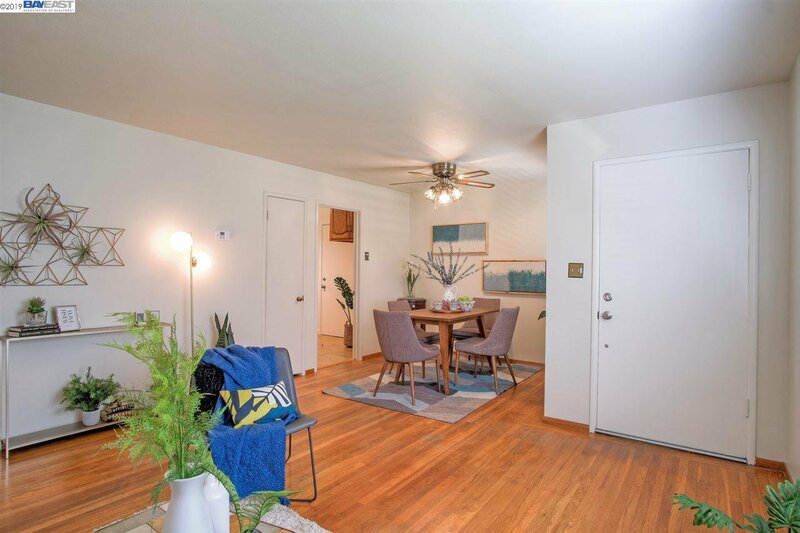 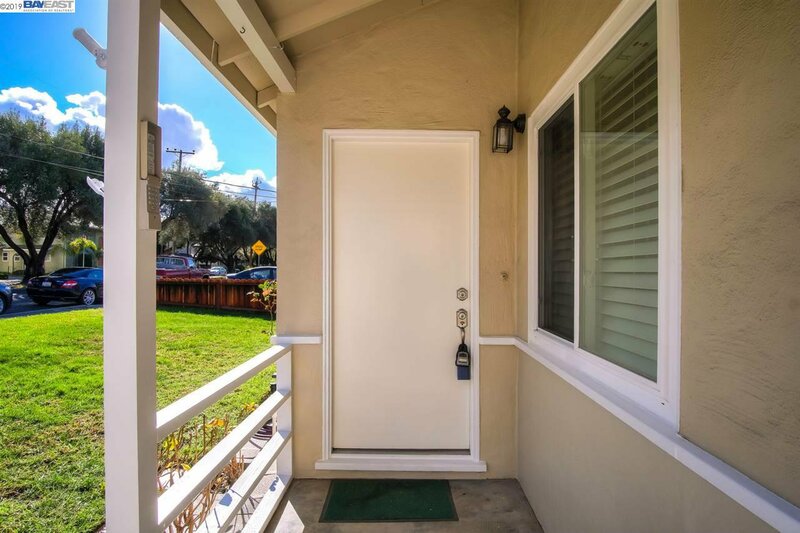 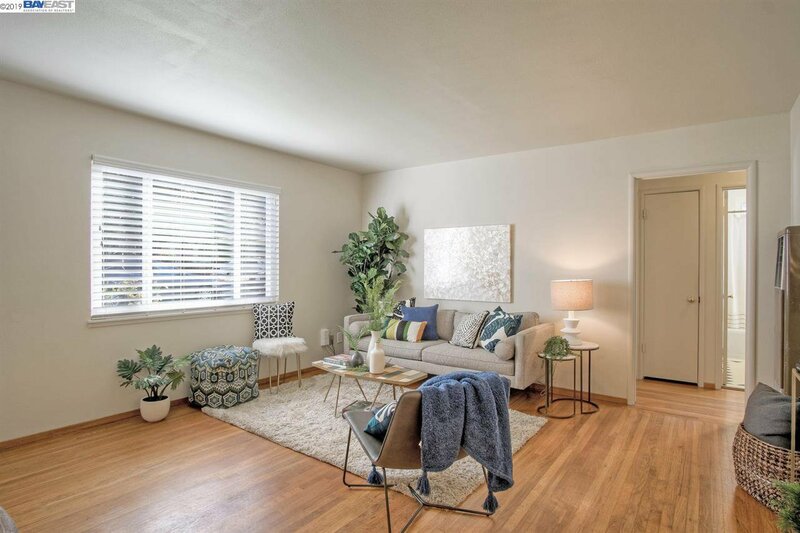 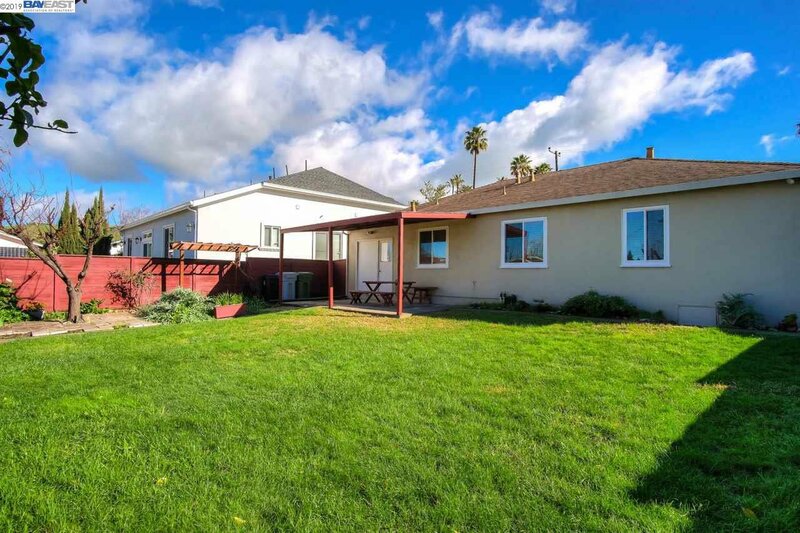 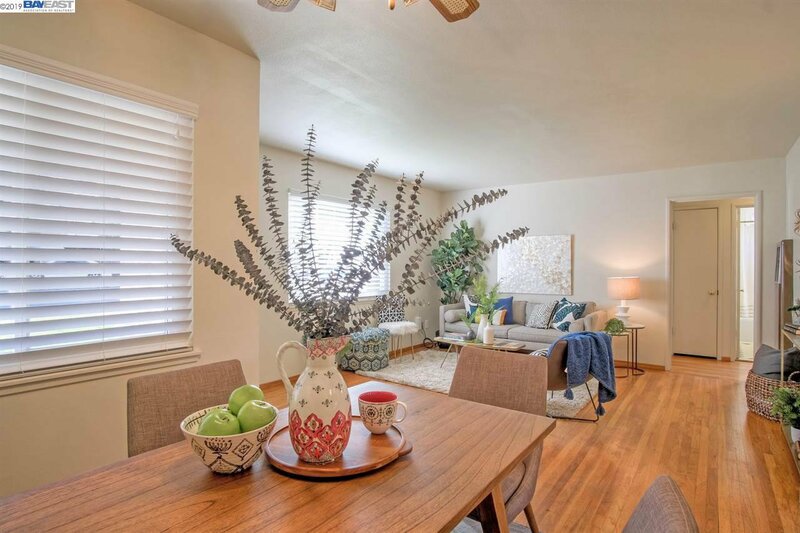 Much sought after single family home in Mission San Jose, top rated schools and easy access to 680 for South Bay commute. 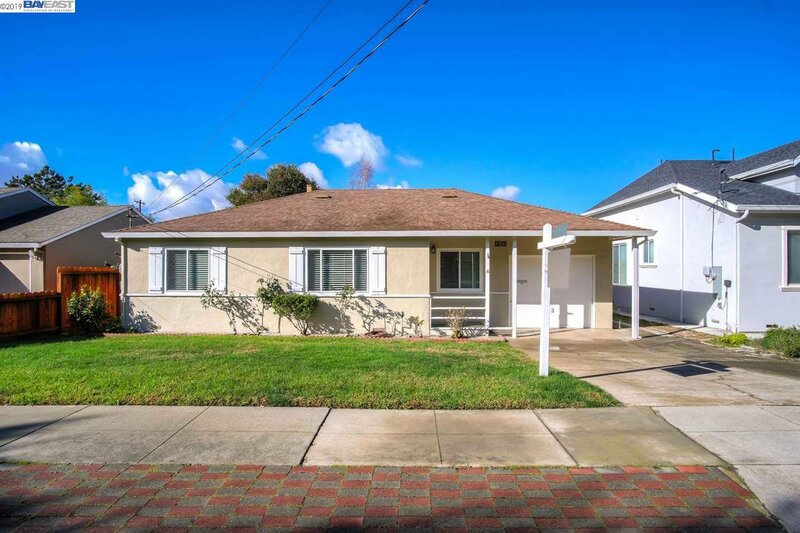 Charming 3 bedroom and 1 bath home with original hardwood floors in main house, new vinyl flooring and gas stove in kitchen. 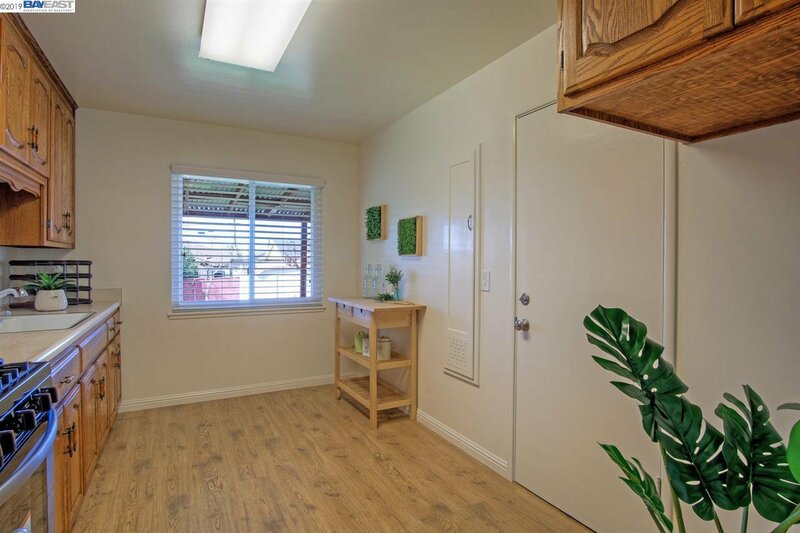 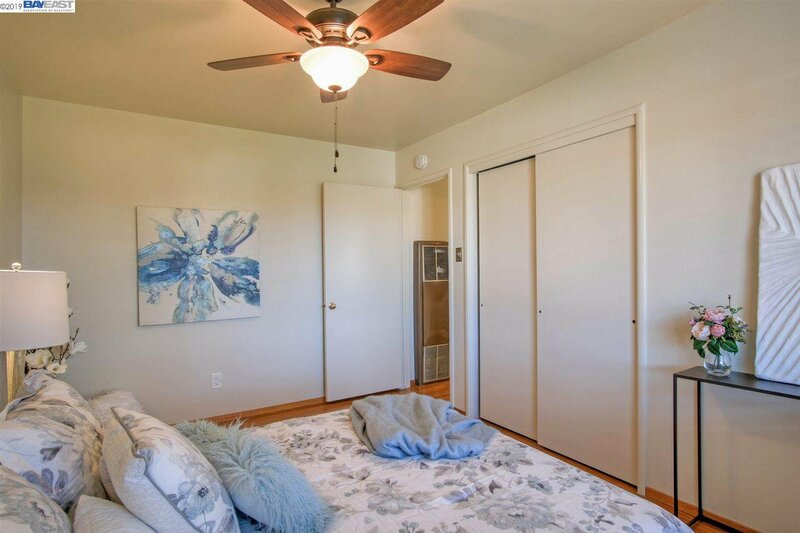 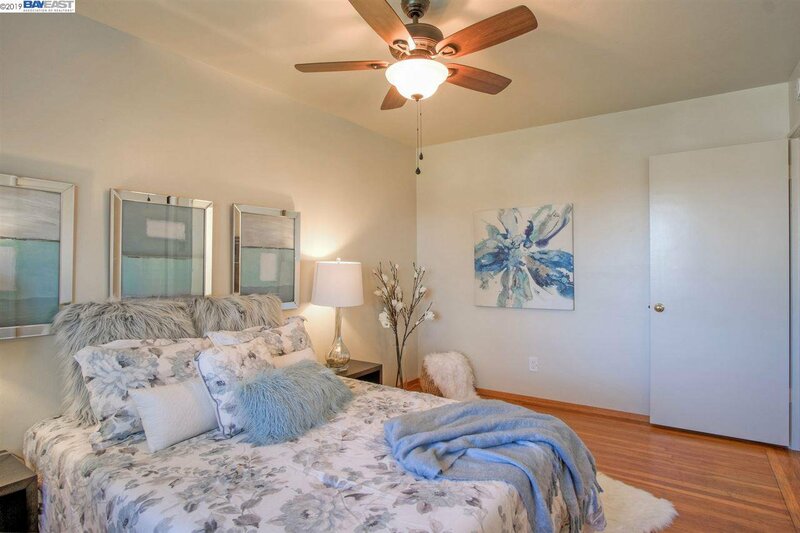 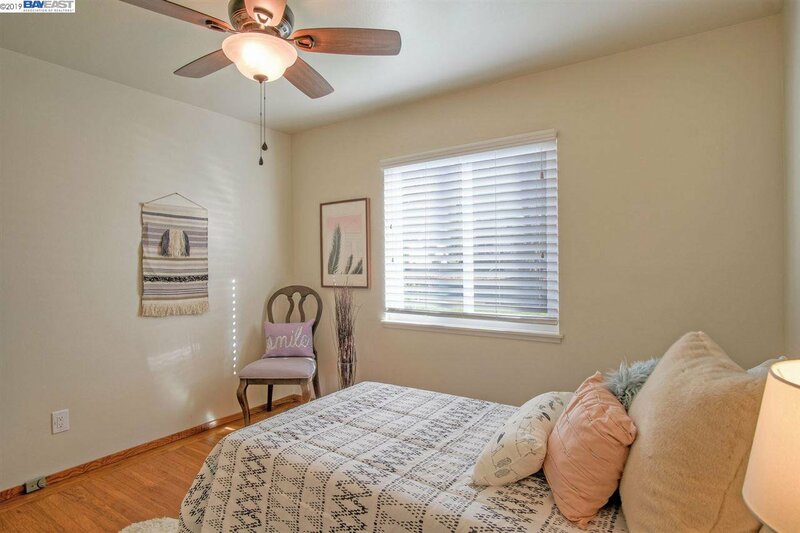 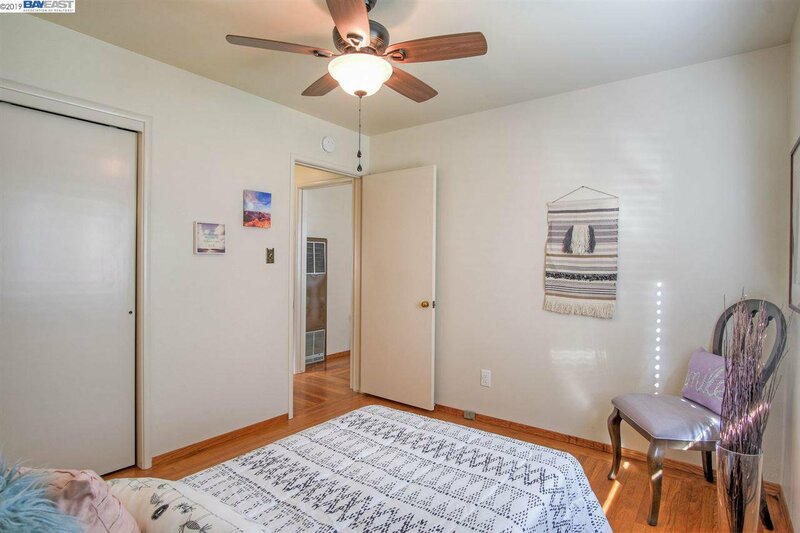 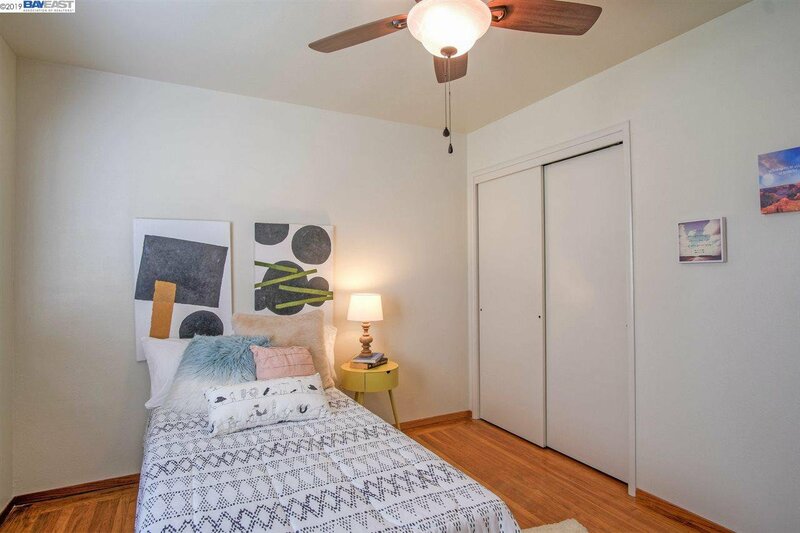 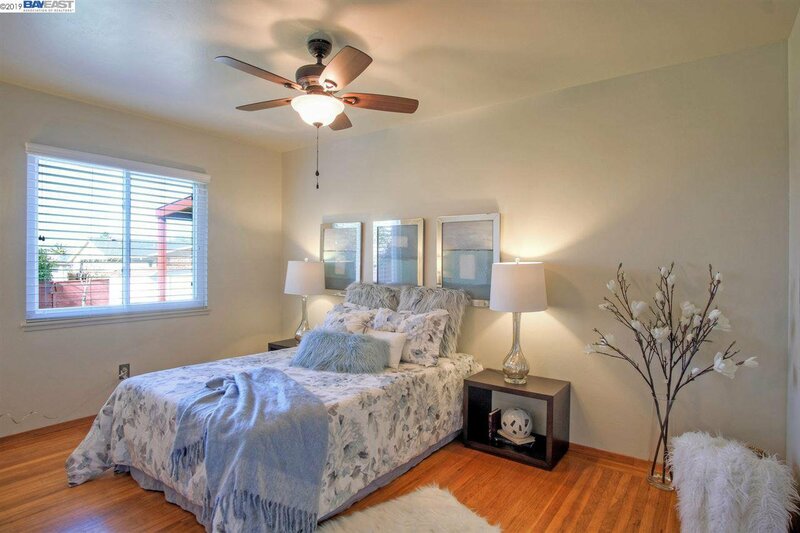 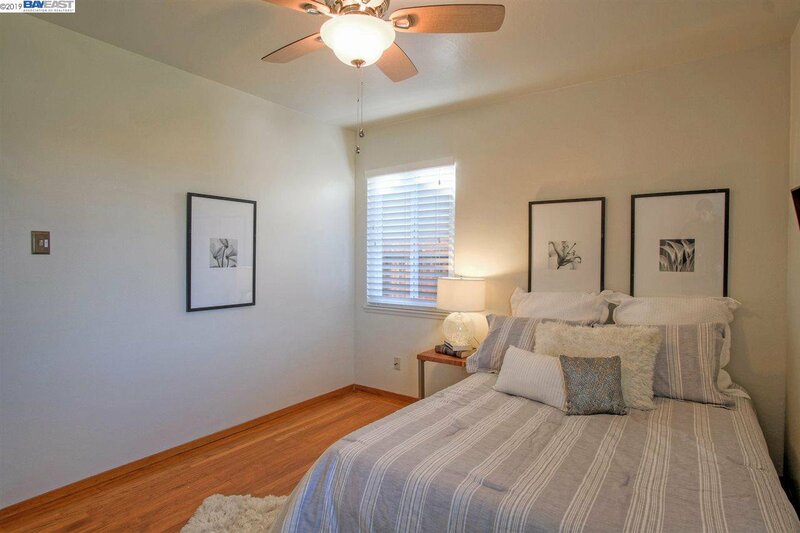 Dual pane windows, ceiling fans, large bedrooms and new interior paint. 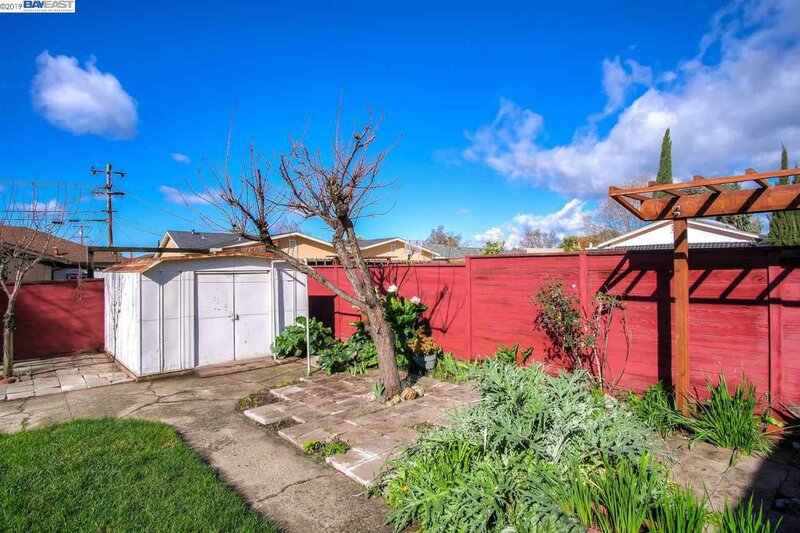 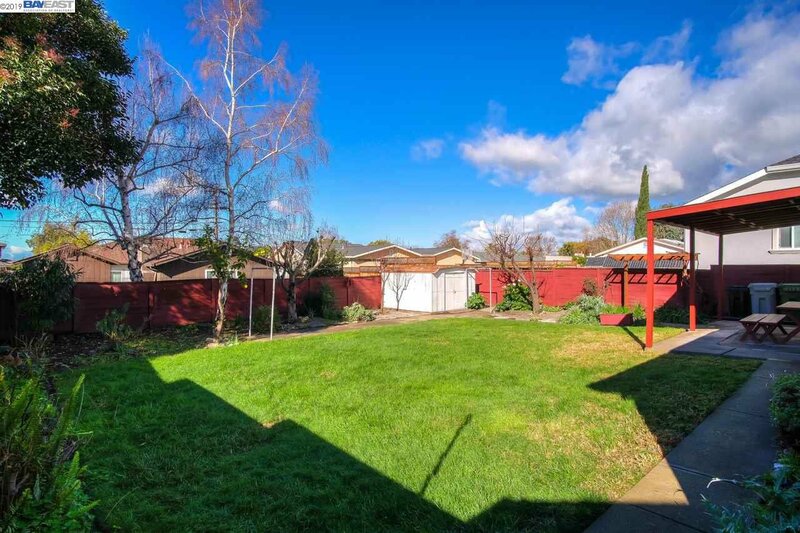 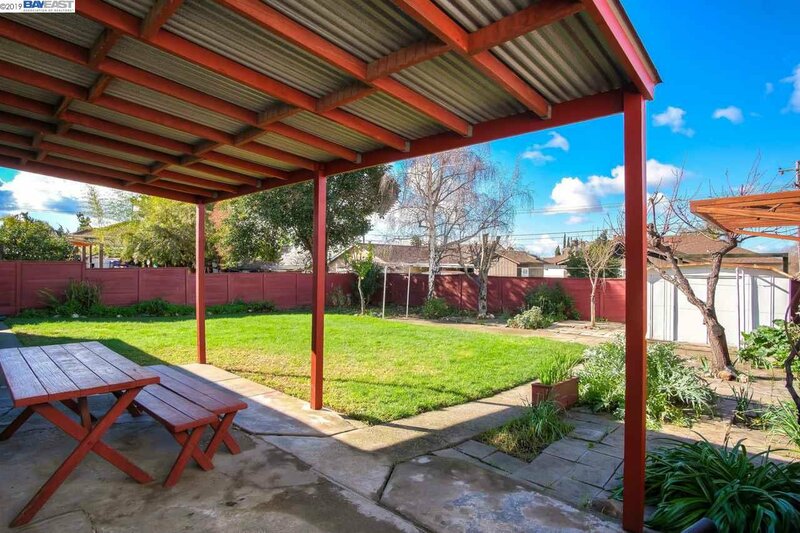 Large rear yard with multiple fruit trees, storage shed and patio with overhang.